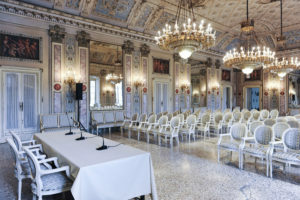 The school will be held at Sala Bianca by Teatro Sociale (Via Bellini 1, Como), the opera house in the heart of Como. 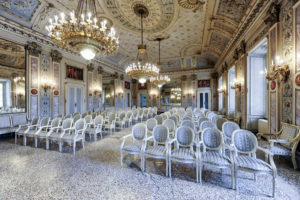 The venue is ideally placed within walking distance of many hotels and gives conference participants the chance to explore the town conveniently. Find out how to reach Como here.